Road House. . 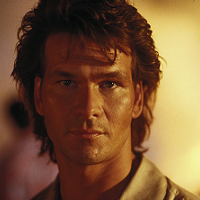 Images in the पैट्रिक स्वेज़ी club tagged: patrick swayze road house.